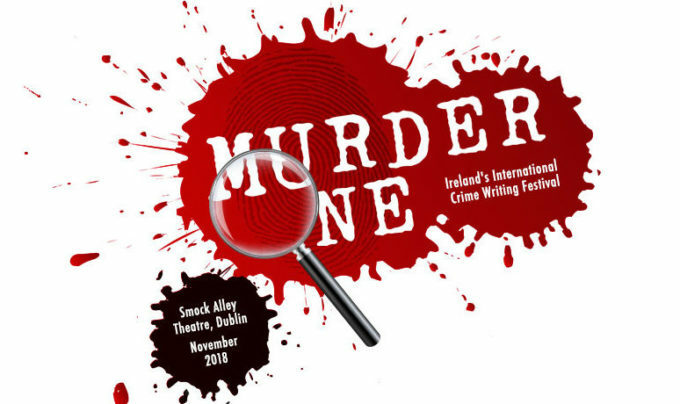 A stellar cast of crime and thriller writers have been lined up for a new crime writing festival taking place in Dublin in November Murder One will feature a host international authors including Peter James, Val McDermid, Mark Billingham, Clare Mackintosh, Lynda La Plante, Lisa Jewell, Ruth Ware, Mick Herron and Robert Goddard together with many of your favourite Irish crime writers including Liz Nugent, Jane Casey, Patricia Gibney, Jo Spain, Karen Perry, Sam Blake and many more. International bestseller Lynda La Plante brings festival attendees a unique free workshop for anyone interested in the world of forensics or Crime Scene Investigation. This interactive event is hosted by Think Forensic whose experts include CSI’s, forensic scientists, and senior investigating officers. In Lynda La Plante’s CSI Murder Room, get a hands on introduction to forensic science and be briefed on the crime of the day, inspired by Lynda’s newest thriller Murder Mile. Lynda herself will be interviewed by Niamh O’Connor on Saturday 3rd November, talking about Murder Mile and the Steve McQueen movie due out in November, based on her novel Widows. 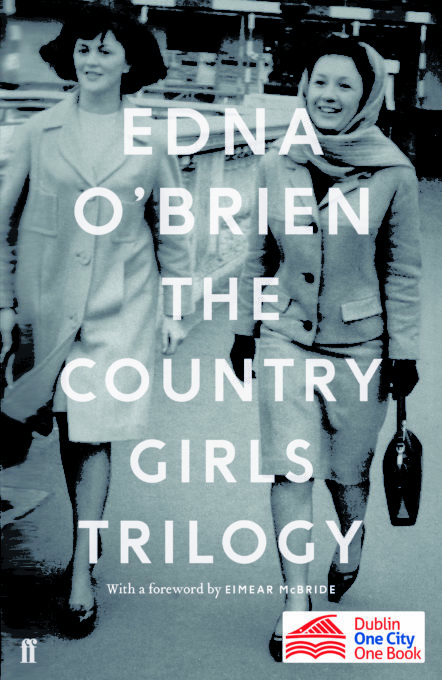 Dublin City Council’s Public Library Service is pleased to announce that The Country Girls Trilogy by Edna O’Brien, is the Dublin One City One Book choice for 2019. Dublin One City One Book is a Dublin City Council initiative, led by Dublin City Public Libraries, which encourages everyone to read a book connected with the capital city during the month of April every year. Published by Faber & Faber, this volume is introduced by Eimear McBride, and includes The Country Girls and its sequels The Lonely Girl and Girls in Their Married Bliss, which changed the temperature of Irish literature in the 1960s and inspired generations of readers and writers. The passion, artistry and courage of Edna O’Brien’s vision in these novels continue to resonate into the 21st century. Elizabeth Reapy will be running a Books on Writing book club for the remainder of her Dublin City of Literature residency. August’s Books on Writing book club pick is ‘Bird by Bird’ by Anne Lamott. They will meet on Tuesday 28th of August in Pearse St Library at 6.45pm to 7.45pm to discuss this. All readers and writers are welcome to join. Email: emreapy@gmail.com for any further info. Writers! 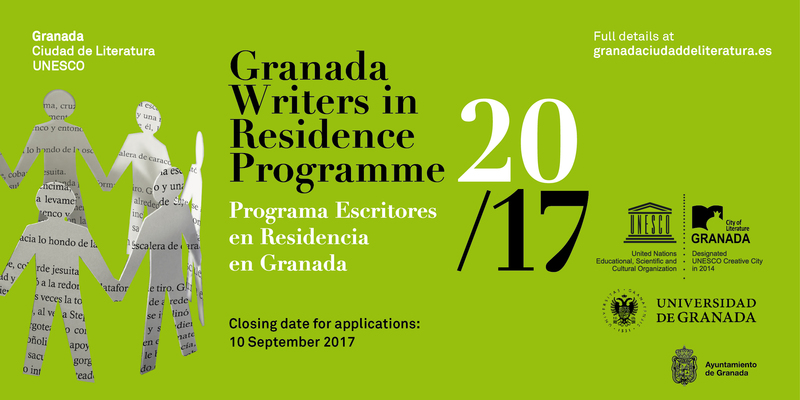 The wonderful Granada City of Literature has announced its 2018 Writers in Residence Programme. Run in partnership with the University of Granada, the purpose of this programme is to strengthen international partnerships in the arts sector in general and in the field of writing in particular. 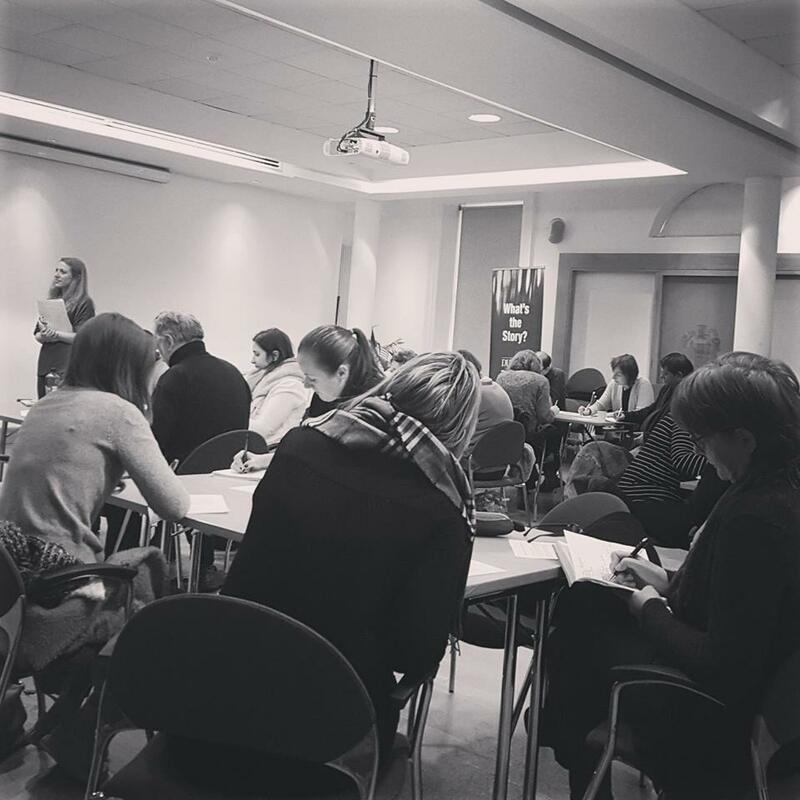 Recent Newsletters – What we’ve been up to! 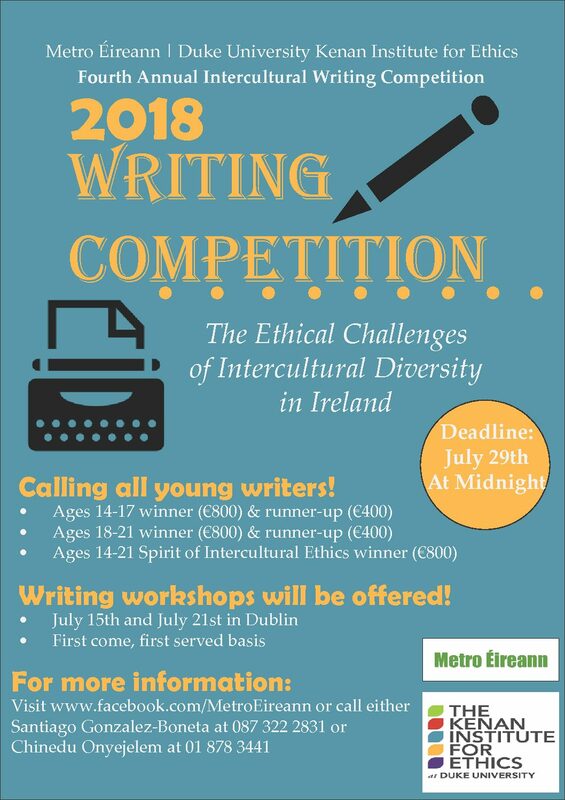 We are delighted to promote the fourth annual Metro Éireann and Kenan Institute for Ethics Writing Competition! This competition is for ages 14-21 with cash prizes as well as an awards ceremony in Dublin. Submissions are invited from young people all over Ireland and are due July 29th at midnight. This year’s theme is centred on ethics and intercultural diversity. August’s Books on Writing book club pick is ‘Bird by Bird’ by Anne Lamott. They will meet on Tuesday 28th of August in Pearse St Library at 6.45pm to 7.45pm to discuss this. All are welcome. Email emreapy@gmail.com if you have any queries. All readers and writers are welcome to join. No booking required. Prague, our sister UNESCO City of Literature, are launching their 2019 Writers Residency and want to hear from Irish writers! Prague City of Literature offers residency stays for foreign writers and translators. There are six residencies available for 2019, each lasting two months. Prague City of Literature reimburses the resident for a return ticket, provides accommodation for free and a stipend of 600 euro per month. All the information is on their website: www.prahamestoliteratury.cz/en including the application form. for the purpose of using the text in electronic as well as printed version. The Arts Office, Waterford City & County Council is pleased to announce details of the Waterford Poetry Prize 2018. The Waterford Poetry Prize is open to all writers currently living on the island of Ireland. 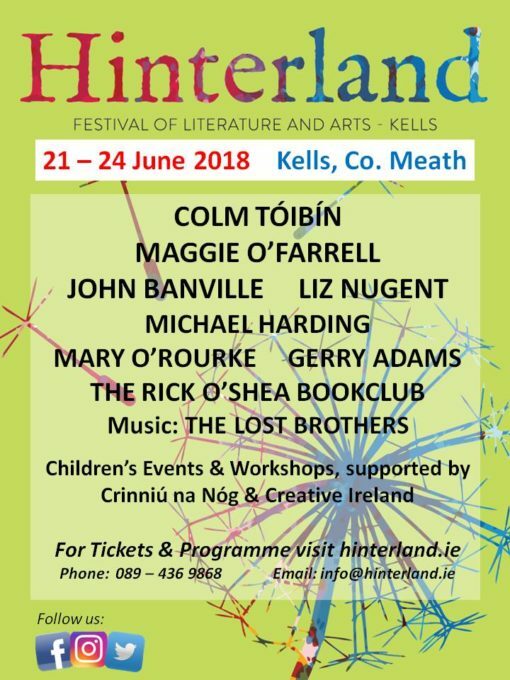 The prize will be presented at the Waterford Writers Weekend, curated by Rick O’ Shea, 26th to 28th October 2018 during the Imagine Arts Festival in Waterford city. There is no age limit and no entry fee for the Waterford Poetry Prize 2018. 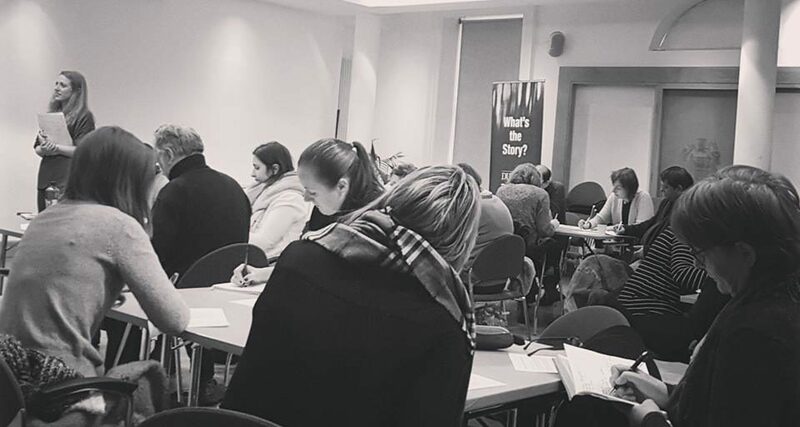 The first prize is €400 plus attendance at a designated writing course at the Molly Keane Writers Retreat, Ardmore in 2019. 2nd prize €300. 3rd prize €200. The closing date for receipt of entries is 4pm on Friday 10th August 2018.